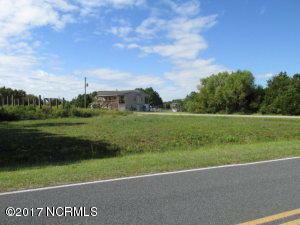 This is a cleared ready to build upon corner lot with a large building envelope. Water and sewer taps are available and this lot will not require a lift station for the sewer which is a tremendous savings. This is a great location with views of the canal across the street. Owner is a licensed real estate broker. Listing provided courtesy of Tim G. Tobin of Tgt Realty & Construction.